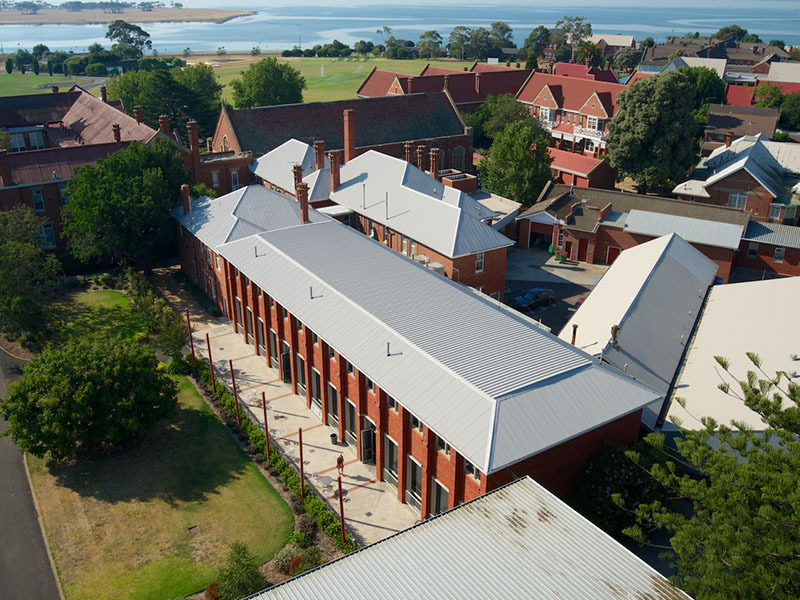 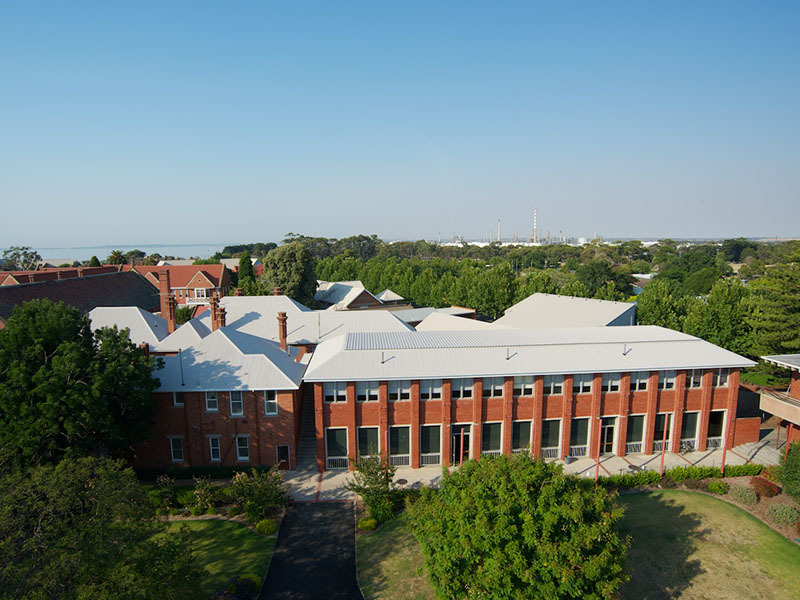 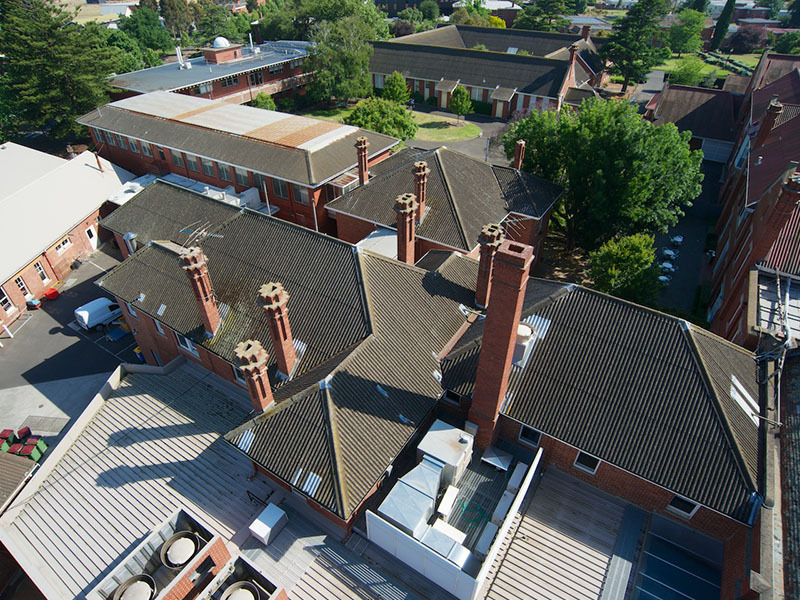 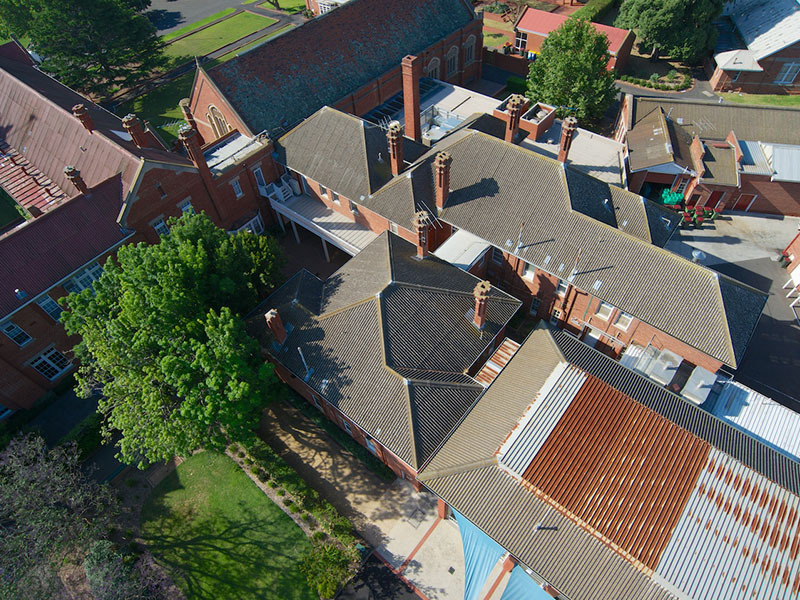 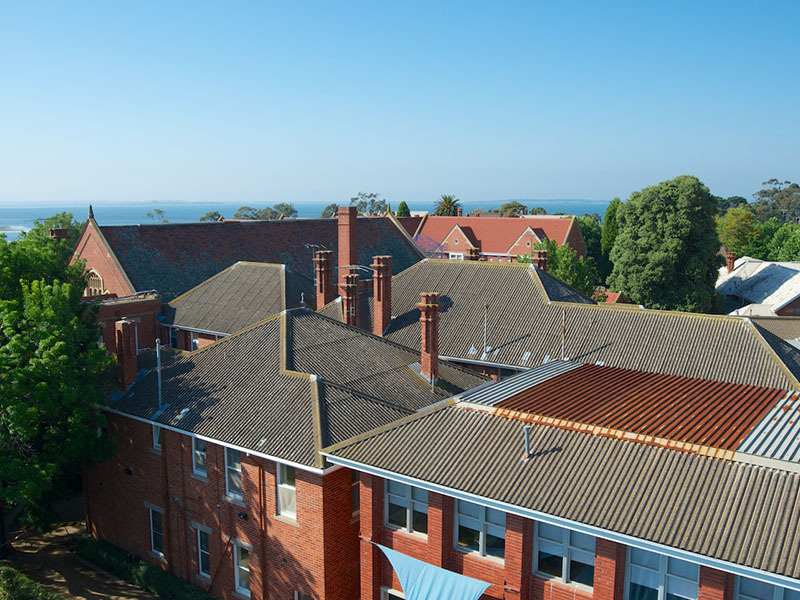 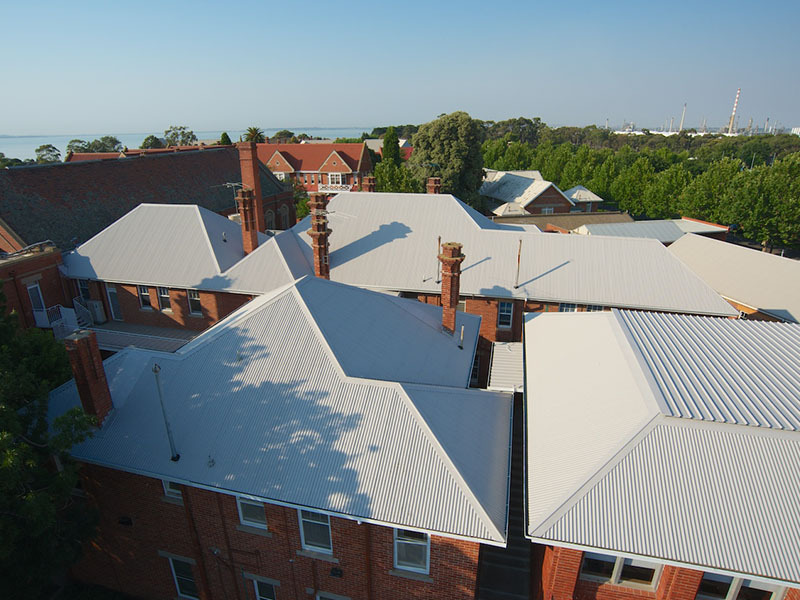 Before leaking stormwater started to damage the building structure, the old rusted and flaking asbestos roof had to be removed from leading Victorian school Geelong Grammar. 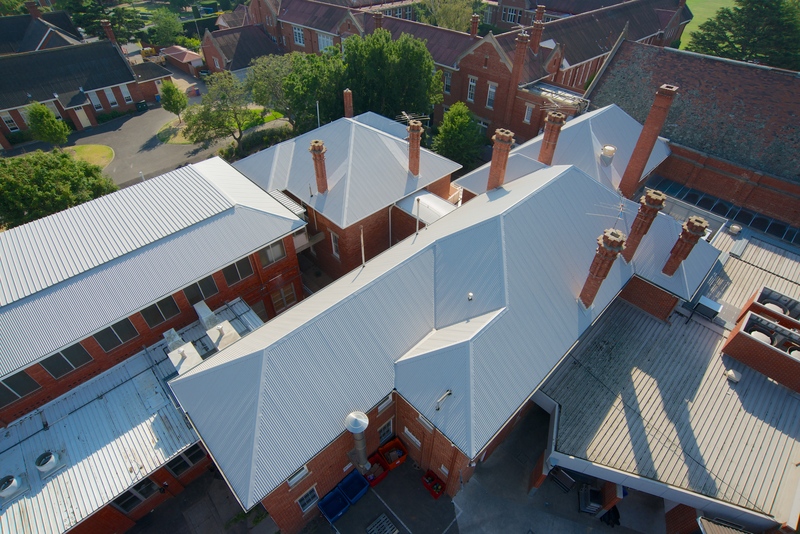 ACR Roofing succeeded in completing the asbestos roof removal and replacement of the existing roof using BlueScope Plain Zincalume materials. 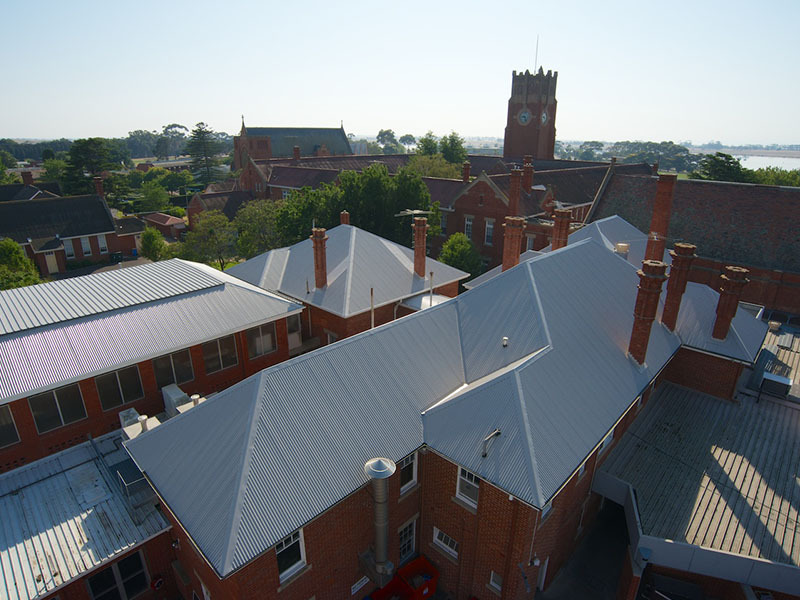 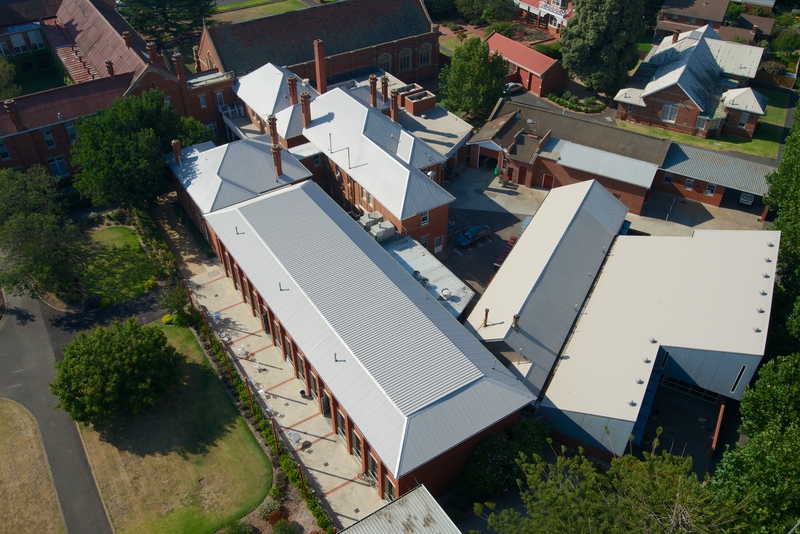 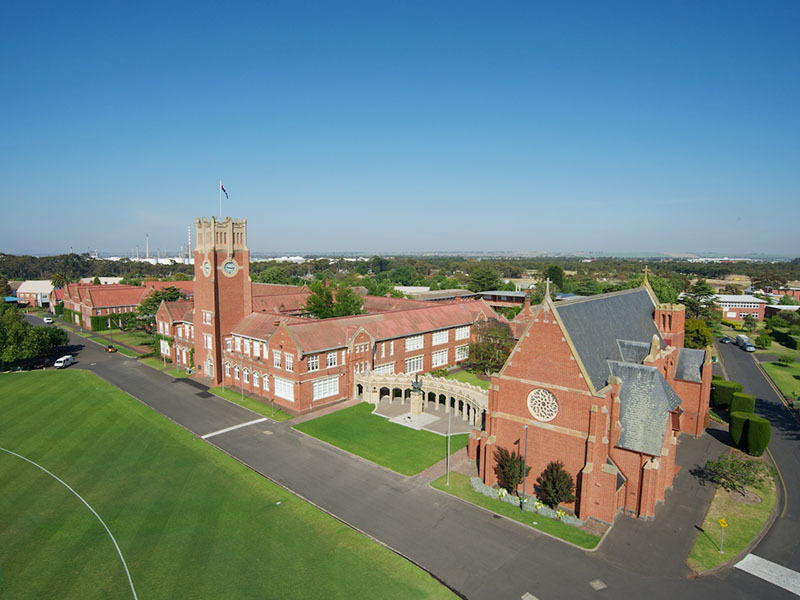 The asbestos removal and roof replacement was completed within a very short timeframe during Geelong Grammar’s school holiday period which allowed for minimal disruption and downtime.